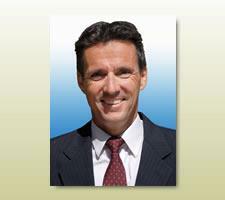 General contractor Joe Gomes Construction has been servicing the Sacramento Streng community since 1988. As a Streng homeowner himself -- "I live in one!" he says -- Joe values the importance of the Streng design. He also likes to work with his customers one to one. 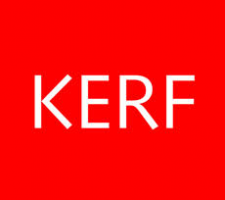 His company's specialties include whole house remodeling, kitchen and bath remodels, beam repair and restoration, dry rot and exterior siding repairs, additions, and fences. License #529826. RETRObeam Restorations specializes in restoring the exterior beams of Eichler and Streng homes to their original 7- to 12-inch projection. 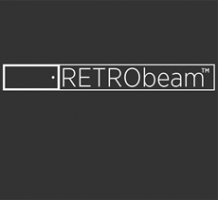 With its successful custom process, RETRObeam installs an affordable restoration alternative that revives existing beams with welded-steel extensions that are seamless, waterproof, and attractive. RETRObeam is a subsidiary of RMZ Design & Construction, which has been in business for 20 years in the Sacramento-Davis area. Contractor’s license #763174. Come to Scavolini store Roseville and discover Scavolini, for 50 years the finest Italian brand for high-end modern kitchen cabinetry. 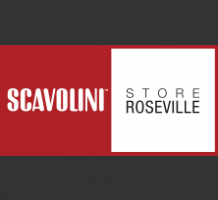 Scavolini Roseville has five kitchens on display and a staff of designers ready to assist you. They also offer a wide variety of appliances from #1 Miele, and four lines of high-quality countertops. 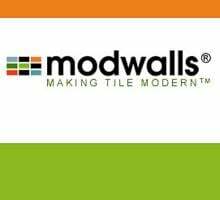 Schedule your design consultation at the Roseville showroom: 1470 Eureka Road (Suite 120).